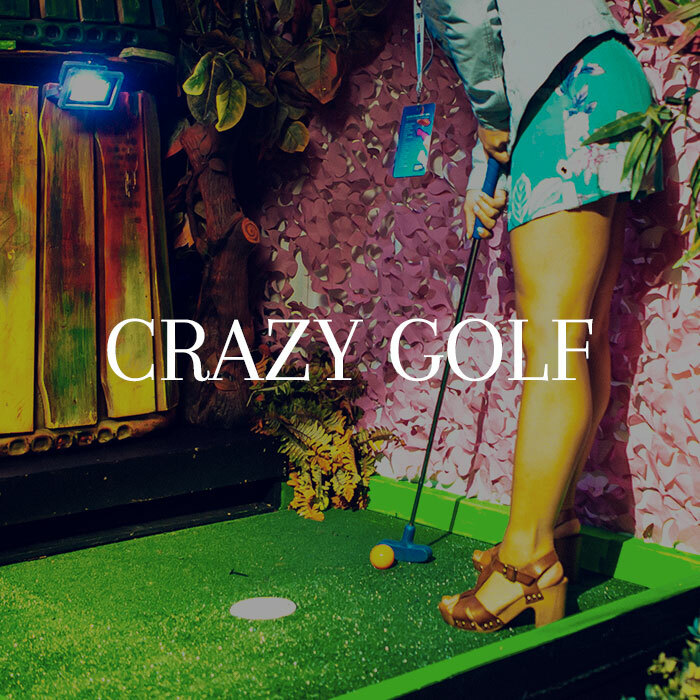 WIN THE BEST LONDON HAS TO OFFER! 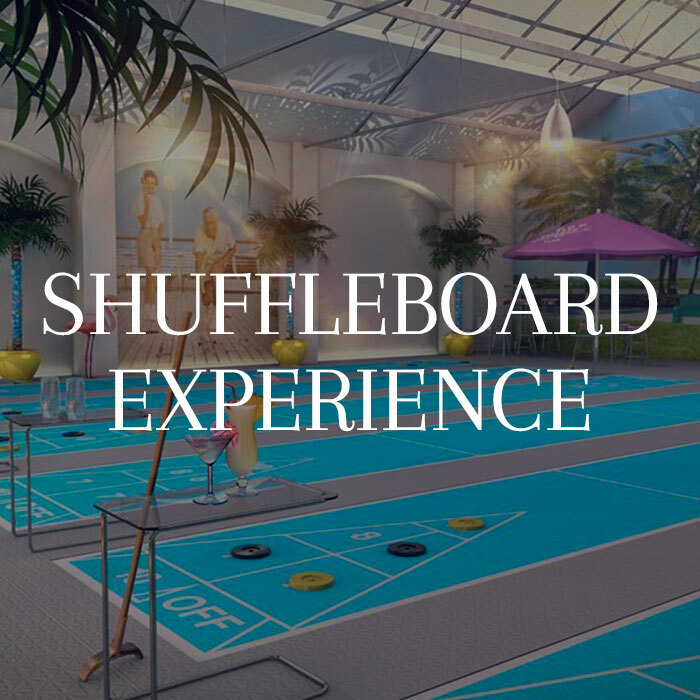 More than 40 London experiences and prizes to be won! 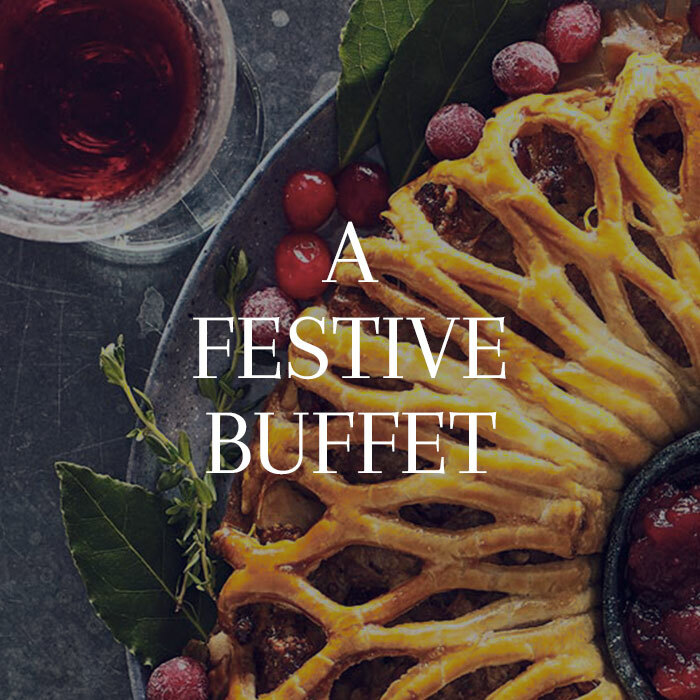 Check your numbers here on 24th December 2018 to see if you’ve won! 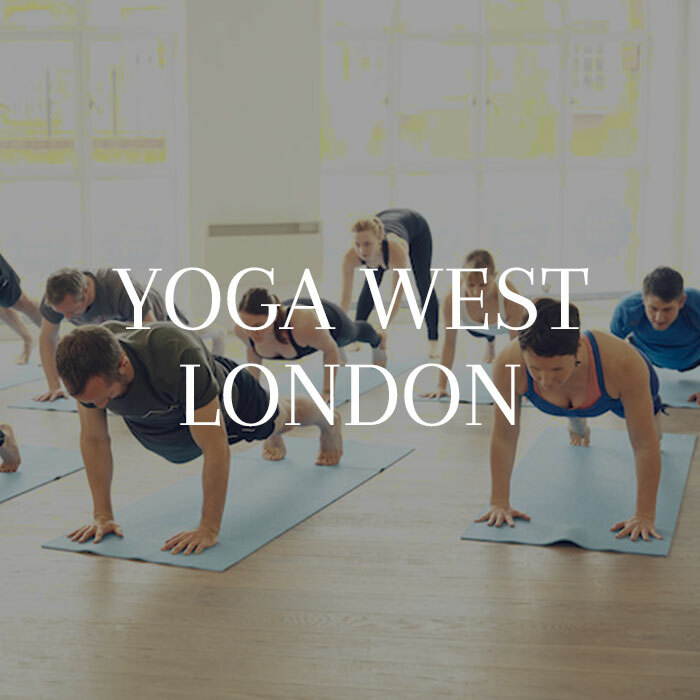 30 days of unlimited yoga and pilates classes from London's best instructors in the beautiful and welcoming Yoga West London studios. 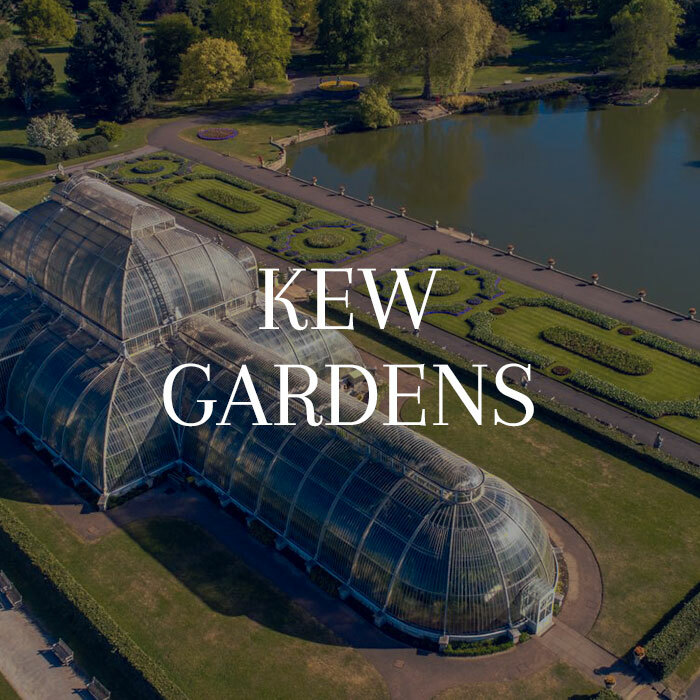 4 day tickets to the world-leading Royal Botanic Gardens, Kew in South West London. 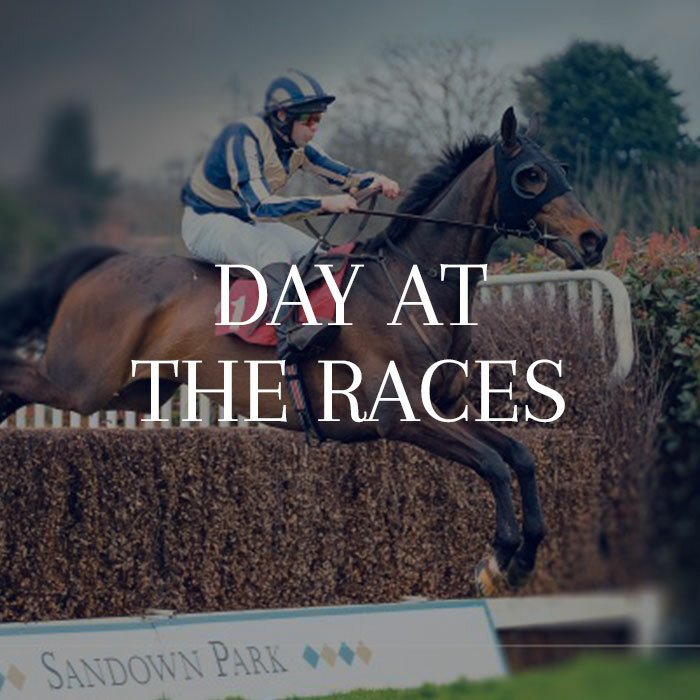 2 tickets to a 2019 race at Sandown Park Racecourse; a legendary backdrop and home of horse racing! 2 sets of 2 tickets available, so double the chance of winning! 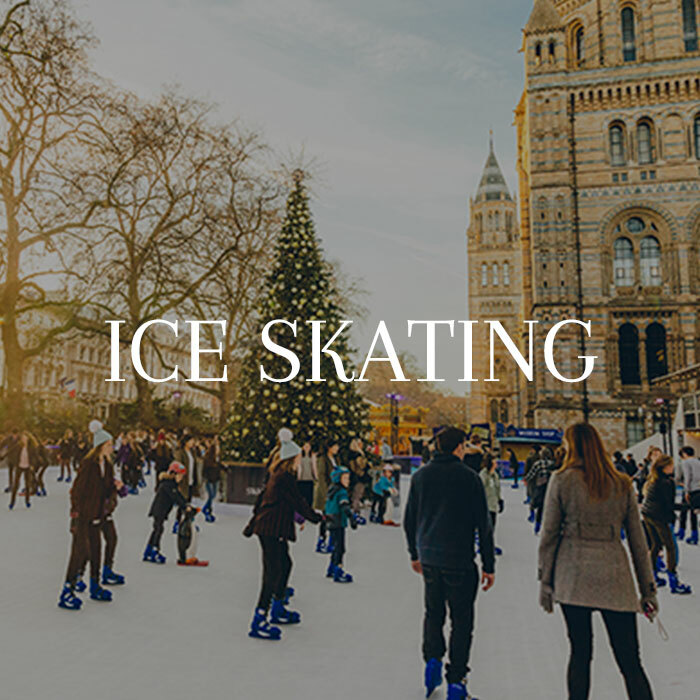 Ice skating for two people at the famous Natural History Muesum winter icerink. 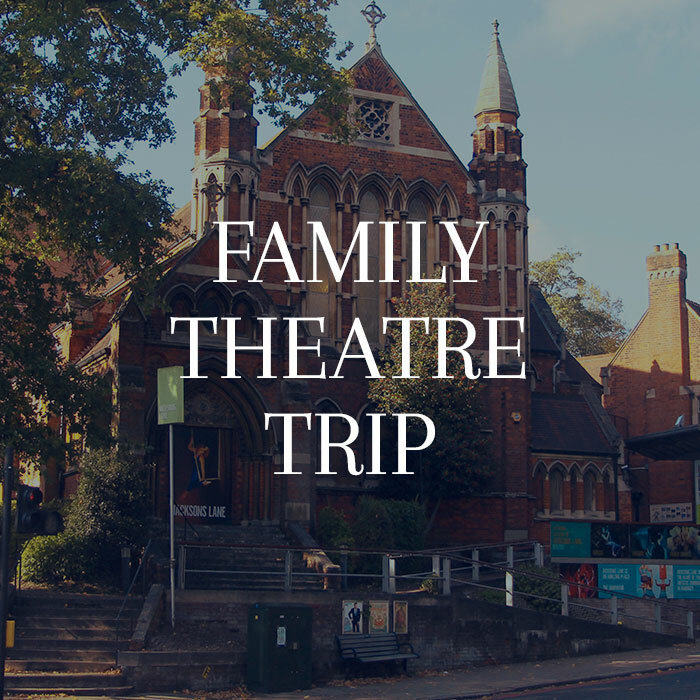 A trip for 2 adults and 2 children to London's Jackson's Lane theatre, to watch a 2019 family show of your choice. 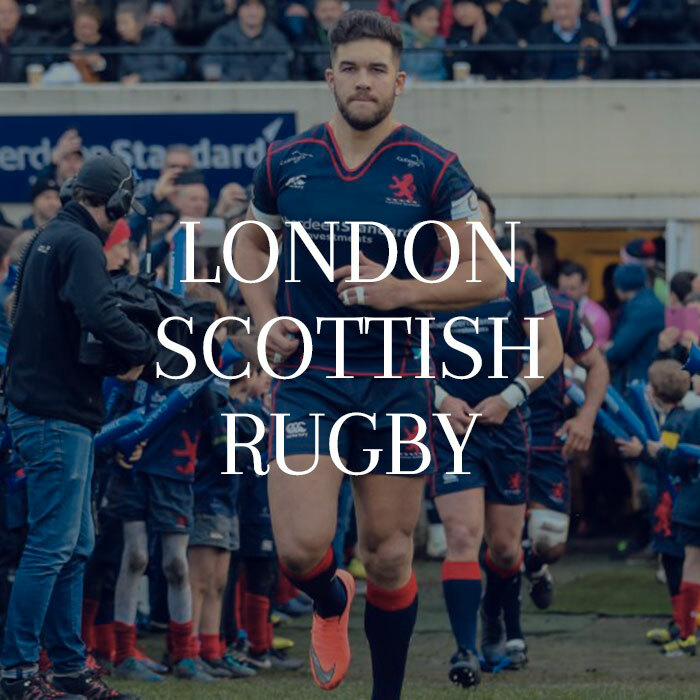 Train with London Scottish. Includes 6 tickets to a London Scottish Championship league game, photos with the 'man of the match' and meet the team post-game. 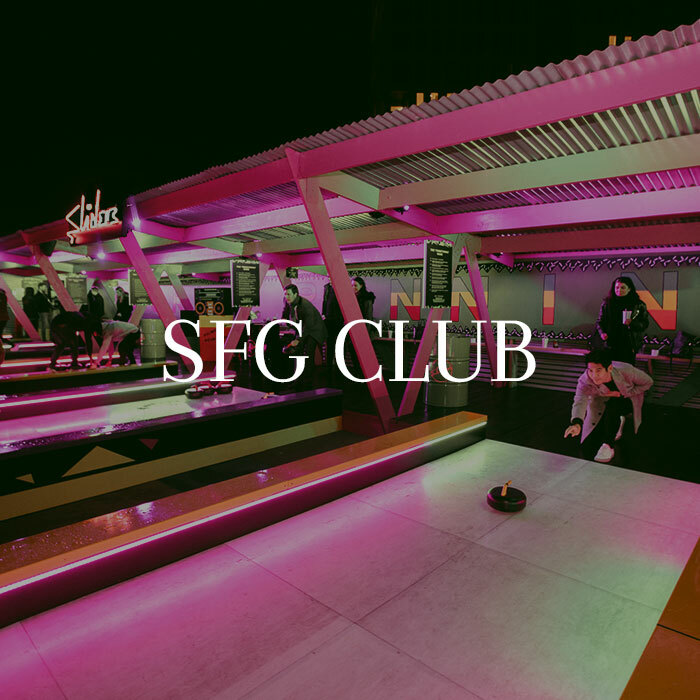 A lane for 8 people for 1 hour at the London Shuffle Club - the UK’s first floor-based shuffleboard club - plus a bottle of prosecco to enjoy. 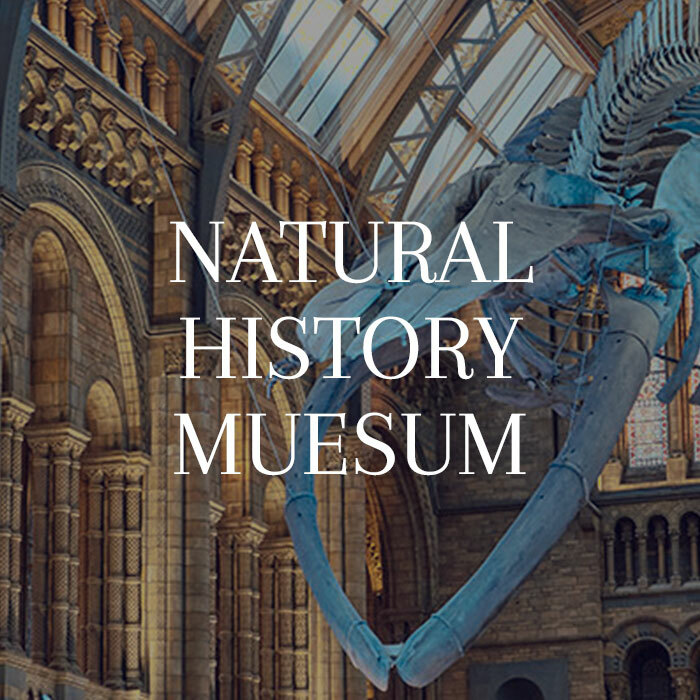 Tickets for 4 people to explore the world's best nature photography from the world-famous Natural History Museum. A £20 voucher for Plonk Golf - enough for 2 adult tickets or a family ticket at any Plonk Golf course. 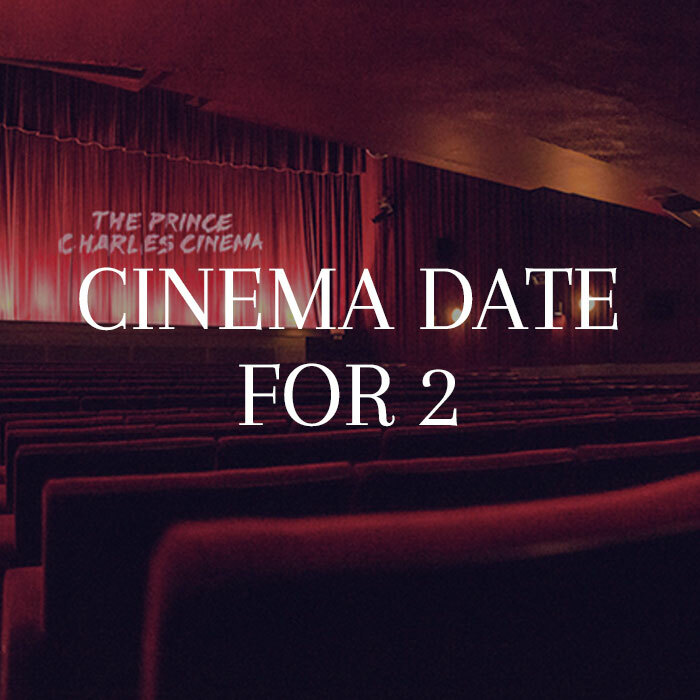 Two tickets to a movie of your choice at The Prince Charles Cinema with drinks, popcorn and sweets included. 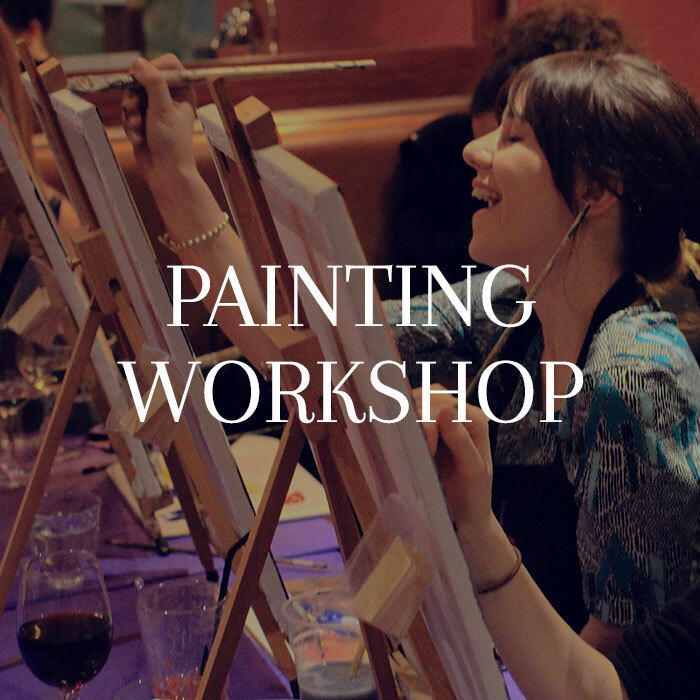 Tickets for 2 people to attend any Pop Up Painting workshop (with art supplies included). £150 voucher for dinner for 2 at one of the acclaimed Hawksmoor restaurants. 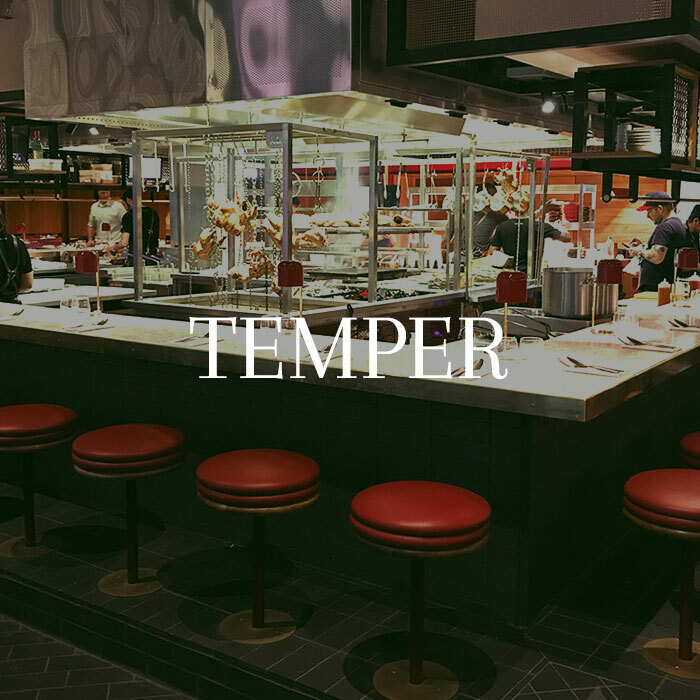 £100 voucher for Temper - a unique restaurant group with a barbeque concept, where you can watch chefs prepare your food over the fire! 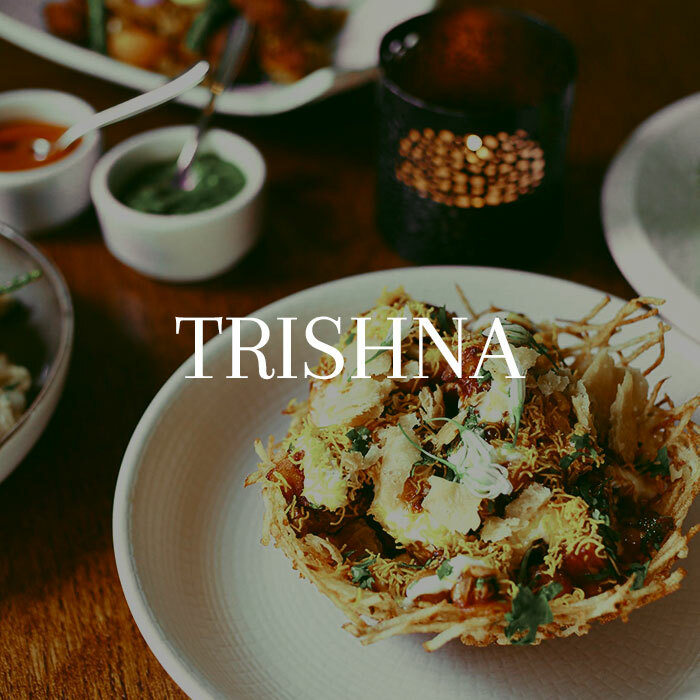 £150 voucher for Trishna - a contemporary Indian restaurant in the heart of London's Marylebone Village. 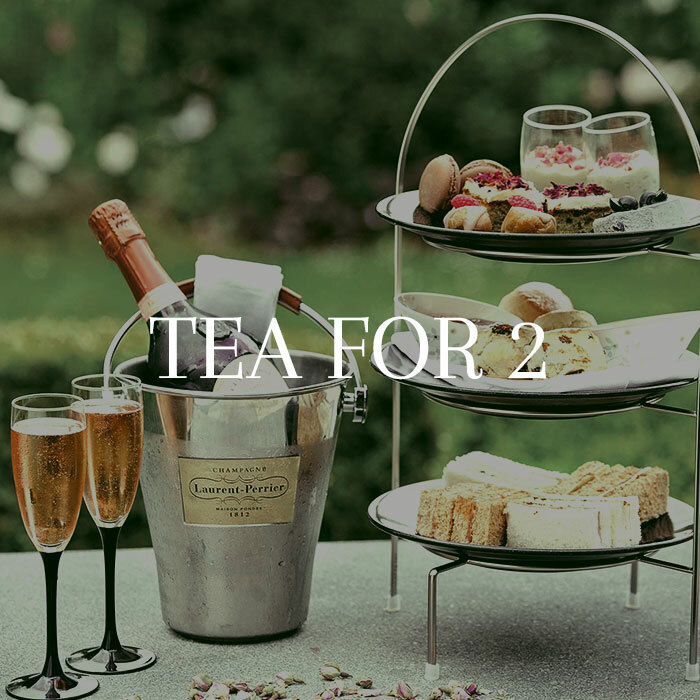 Afternoon tea for 2 overlooking the Thames at London's Riverside Restaurant: The Bingham Hotel in Richmond. 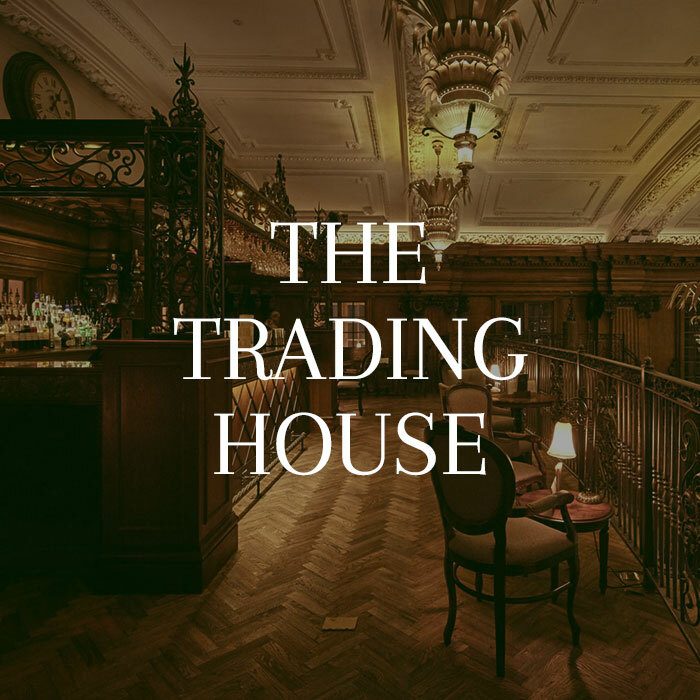 £150 voucher for dinner and drinks at The Trading House in Bank; a culinary voyage of fine flavours and secret ingredients from further afield. A decadent hamper filled with all manner of remarkably delicious treats, from biscuiteers Thomas Fudges. 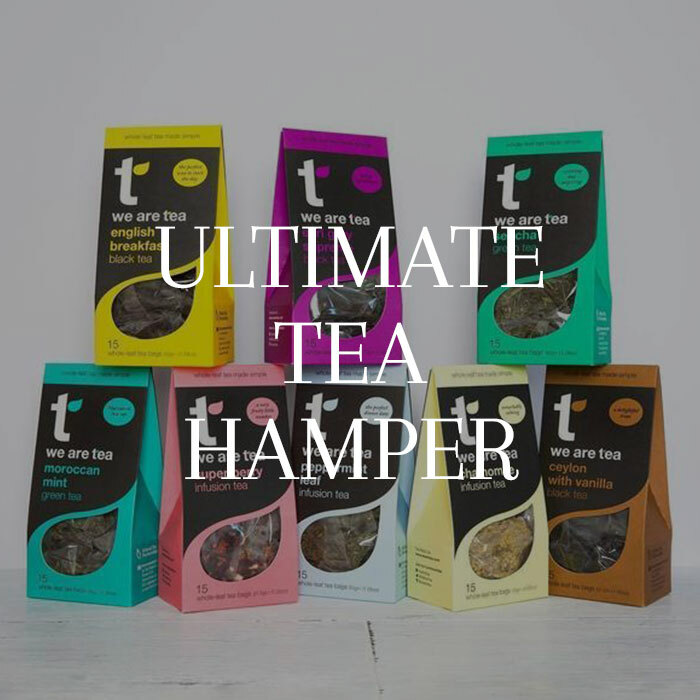 2 hampers available, so double the chance of winning! Vouchers for a variety of delicious, home-cooked meals from the chefs at COOK. 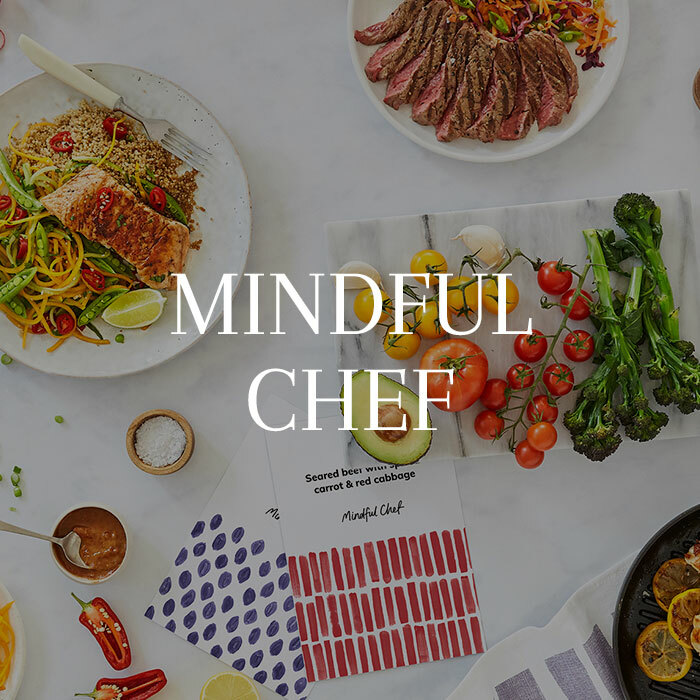 A recipe box from Mindful Chef - the UK's number 1 healthy recipe box - including ingredients and recipes for 3 meals for 2 people. 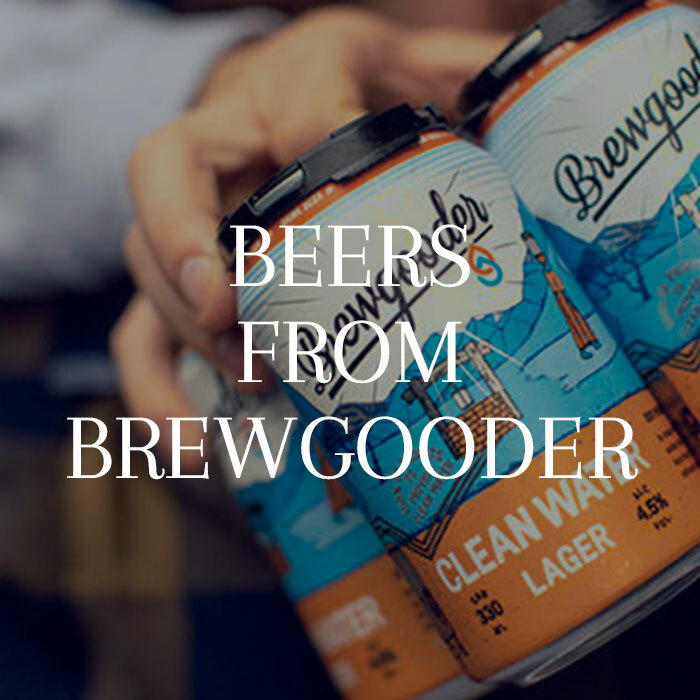 A case of clean water lager from BrewGooder - the craft beer label that gives back. 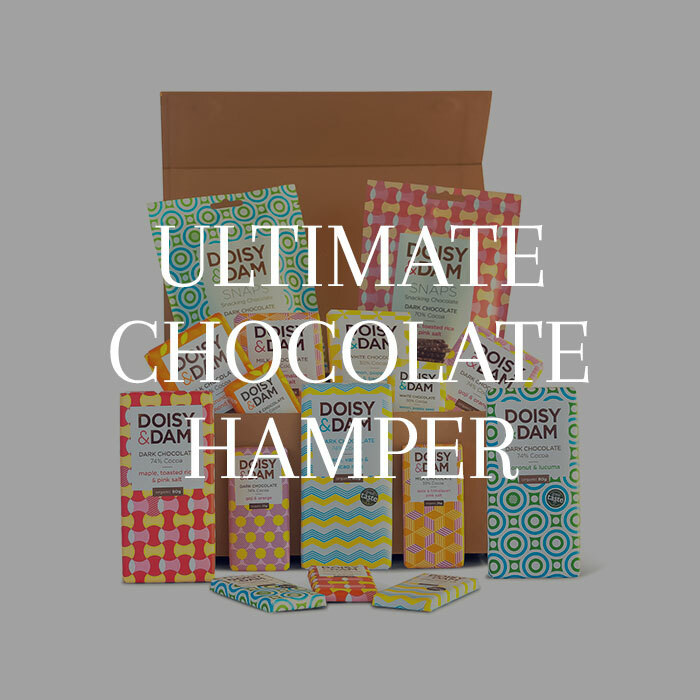 A deliciously sweet hamper of ethically-sourced, sustainable chocolates from the chocaholics at Doisy and Dam. A wonderful selection of premium, whole leaf teas from the ethical tea company, We Are Tea. 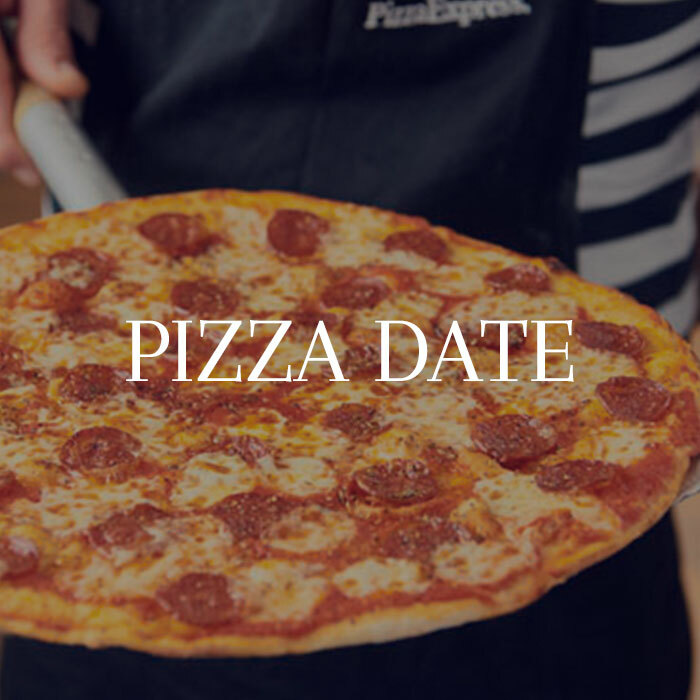 £25 voucher to spend at any Pizza Express restaurant. 2 vouchers available, so double the chance of winning! 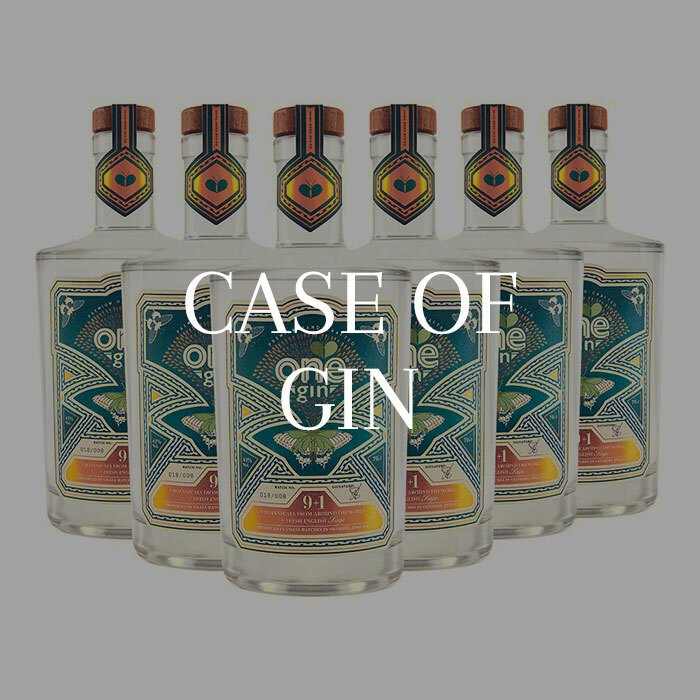 A case of 6 bottles of award-winning sage Gin from One Gin: an exceptional spirits brand that makes a difference. 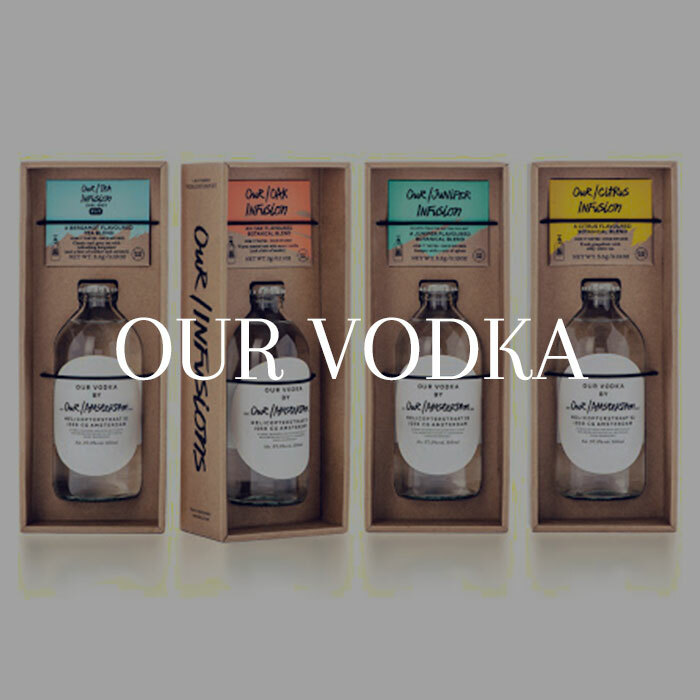 A premium vodka and bundle of flavour infusions (Oak, Lemon, Earl Grey Tea & Juniper) from Our London Vodka. 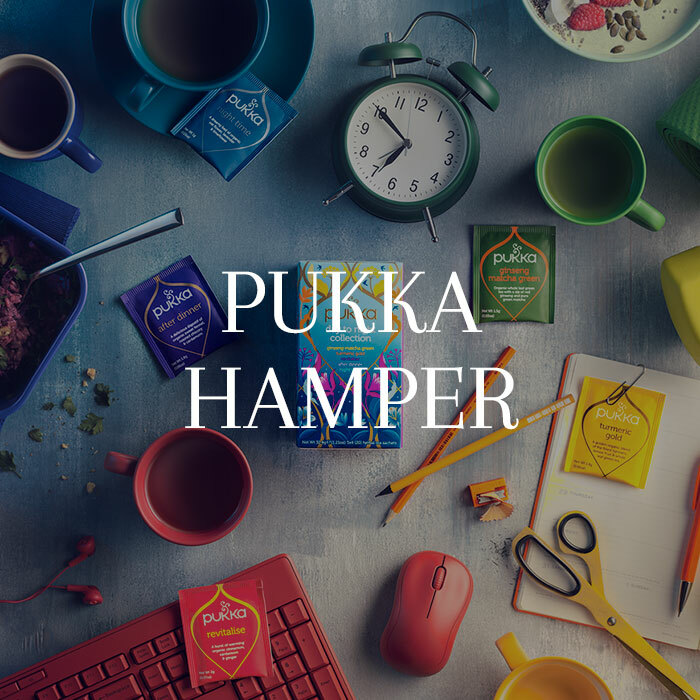 A hamper of herbal tea and latte goodies from Pukka, including a reusable bamboo travel cup. 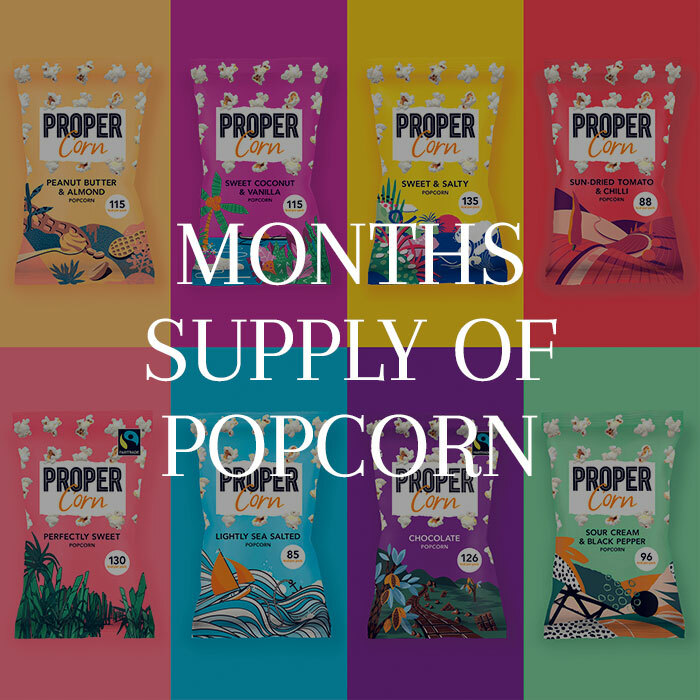 A month's supply of popcorn from British popcorn producers, Propercorn. 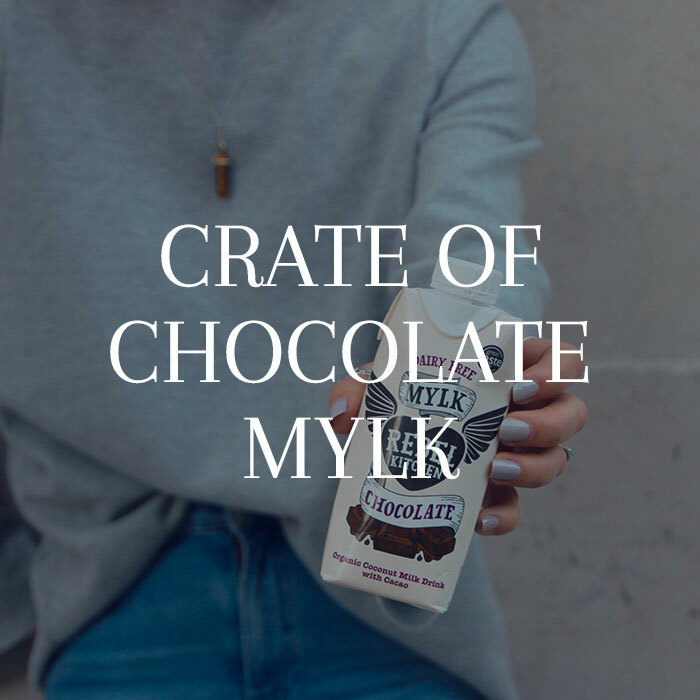 A case of vegan chocolate milks from Rebel Kitchen. 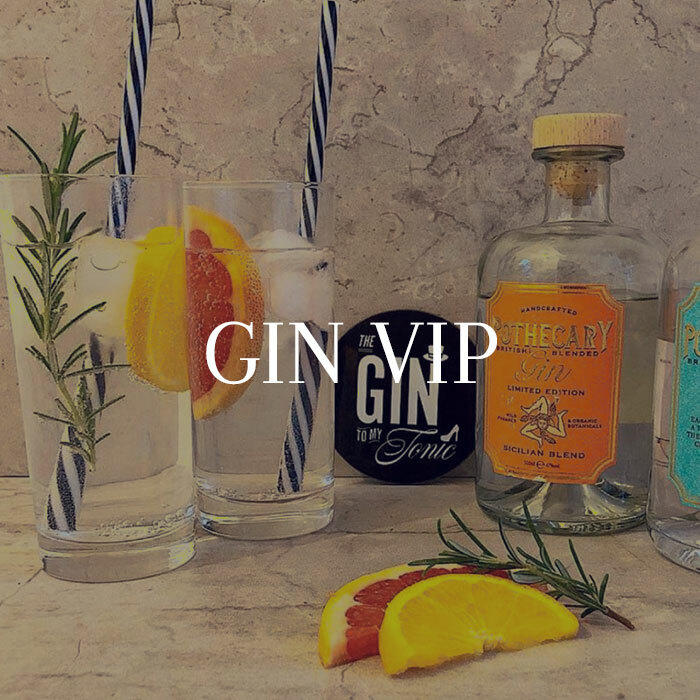 Two connoisseur tickets (VIP) to each of the shows in Glasgow, Cardiff and Liverpool 'The Gin to my Tonic' Gin Festival. 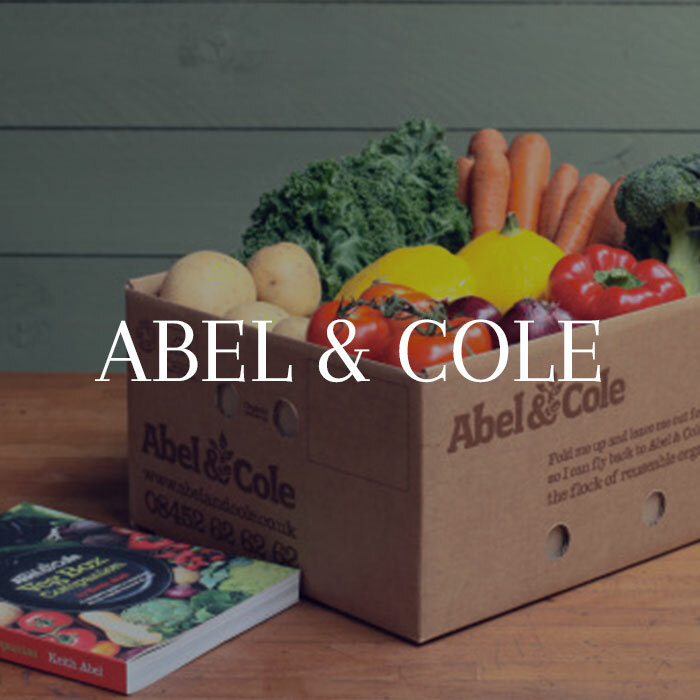 £20 off your new year food shop at organic food delivery service, Abel & Cole. The Beauty Celebrations Goody Box - a selection of natural beauty products - from the sustainable beauty company, Beauty Kitchen UK. 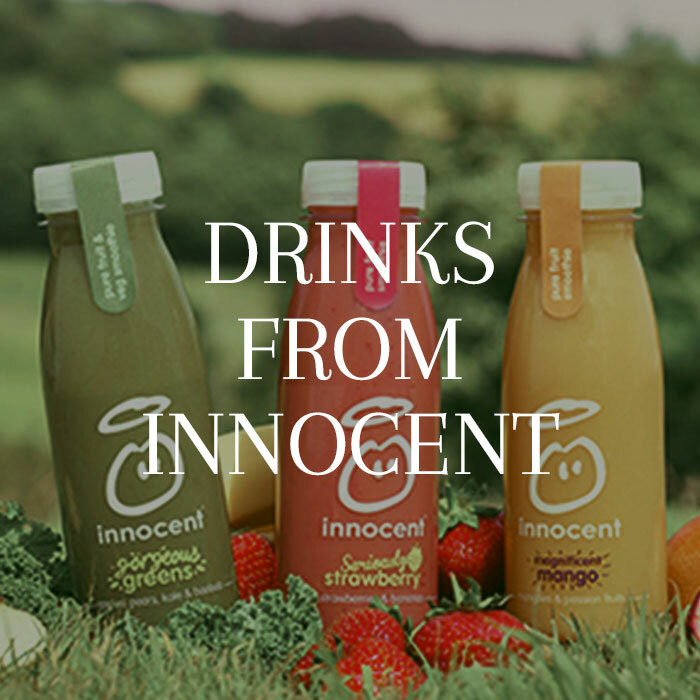 £20 voucher to spend on any Innocent Drinks products. 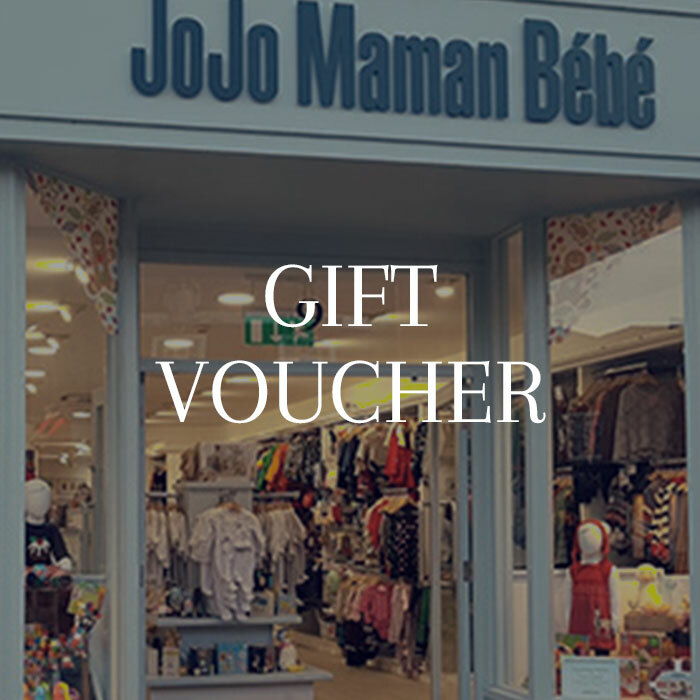 £40 to spend at the UK's favourite boutique mother & baby brand. 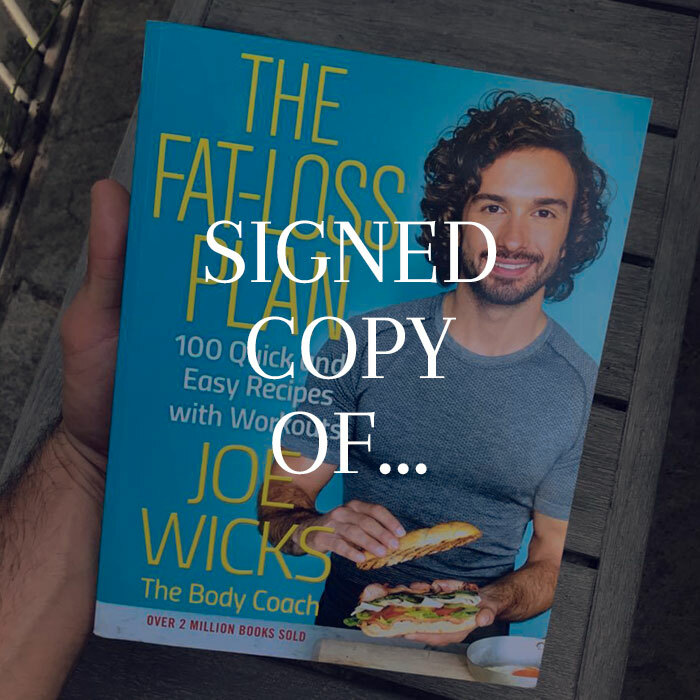 A copy of 'The Fat Loss Plan', signed by The Body Coach himself, Joe Wicks. 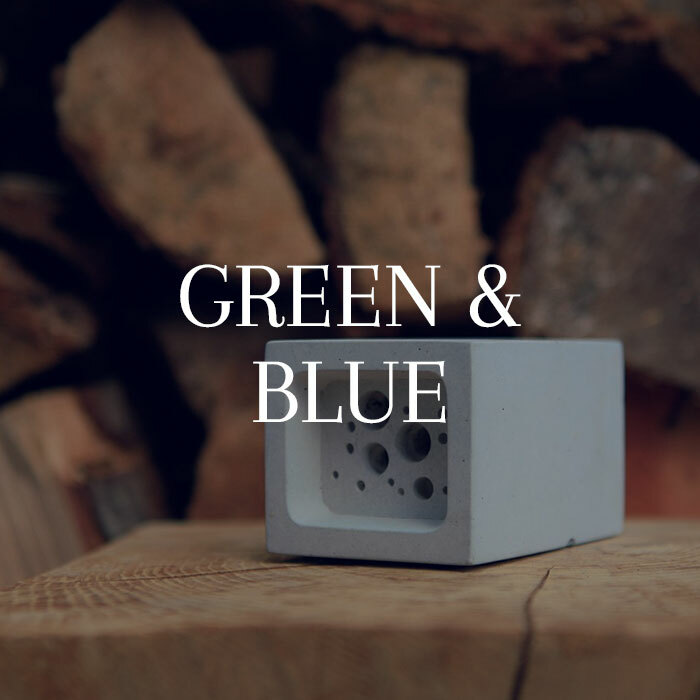 A beautiful Bee Block from Green & Blue - creators of stylish products that help wildlife. The perfect addition to any garden or allotment. 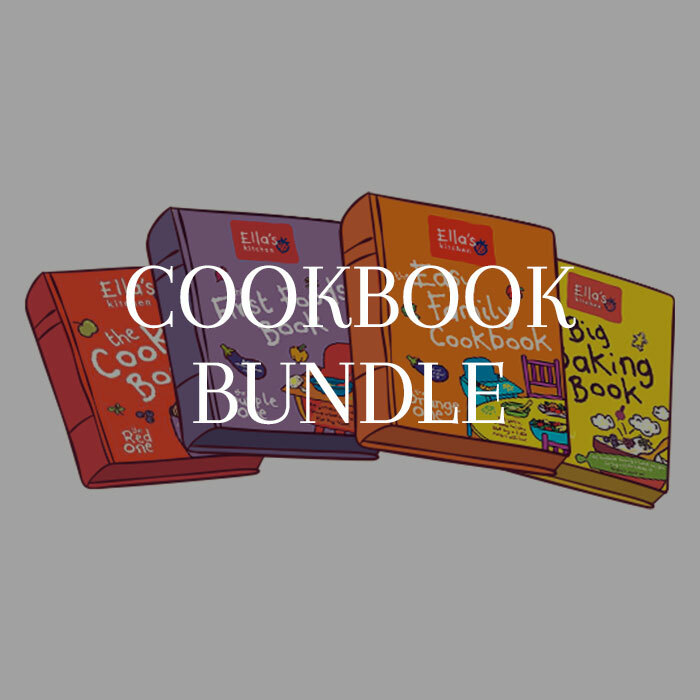 The complete collection of 4 family cookbooks from the baby and family food experts at Ella's Kitchen. 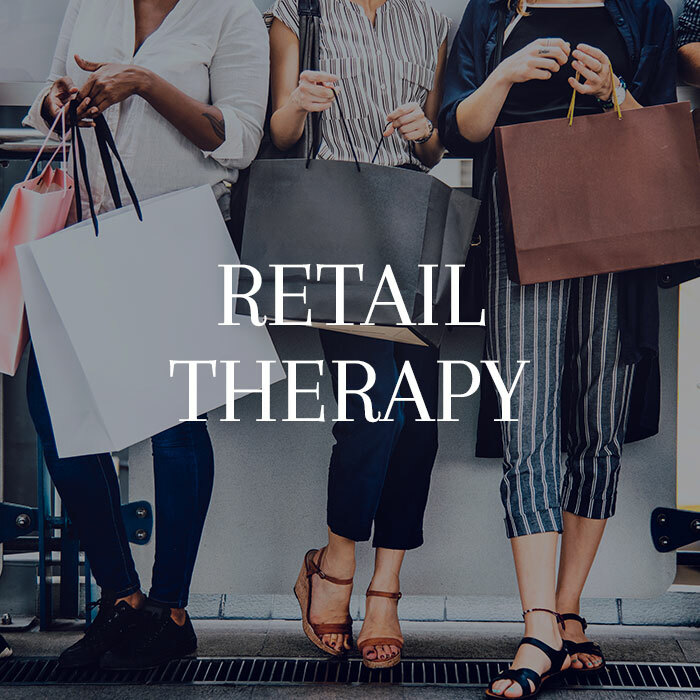 A £40 Love2Shop voucher to spend at a choice of over 20,000 stores. 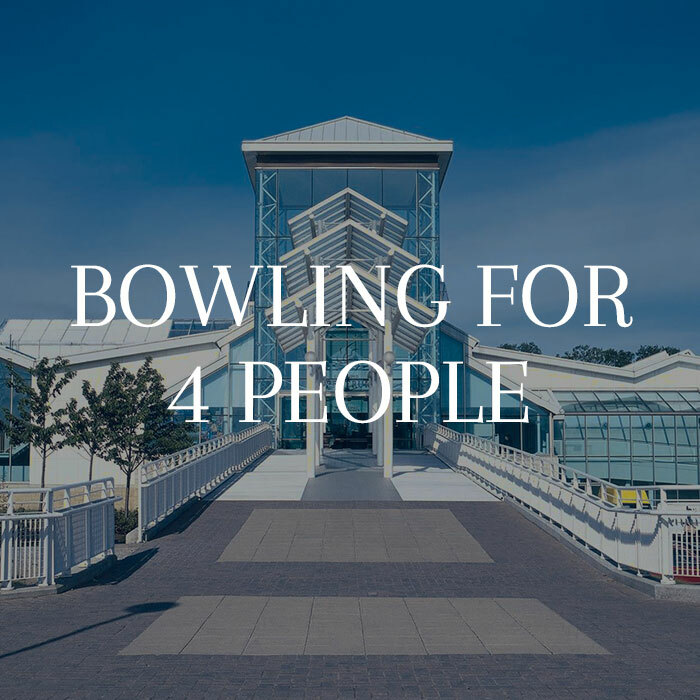 A bowling game for 4 people at Guildford Leisure Spectrum. £50 voucher to spend at Skimmed Milk. 2 vouchers available so double the chance of winning! The One Foundation has a simple vision; a world in which everyone has access to clean and safe water, forever. We work with partners to pioneer sustainable approaches to ending water and sanitation poverty, providing clean water to some of the world’s poorest and most hard-to-reach communities. 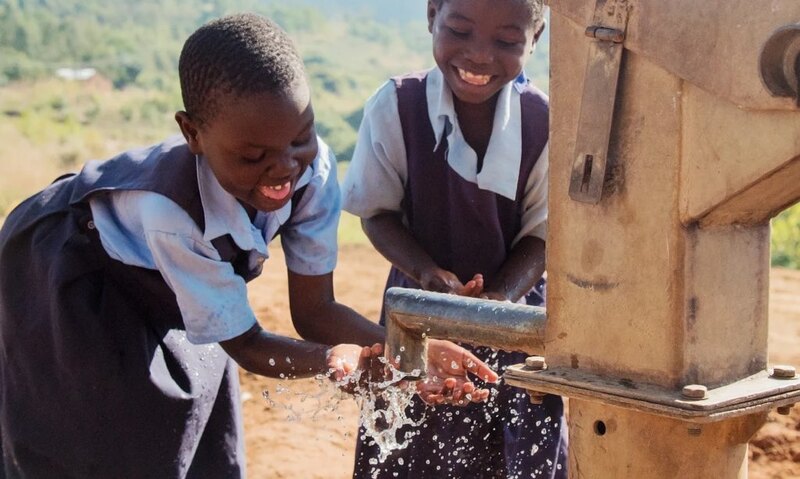 So far we’ve reached 3.5 million people through our clean water and sanitation programmes, making a meaningful contribution to Global Goal 6 – ‘clean water and sanitation for all by 2030’. Buy your raffle tickets online for £5 each. 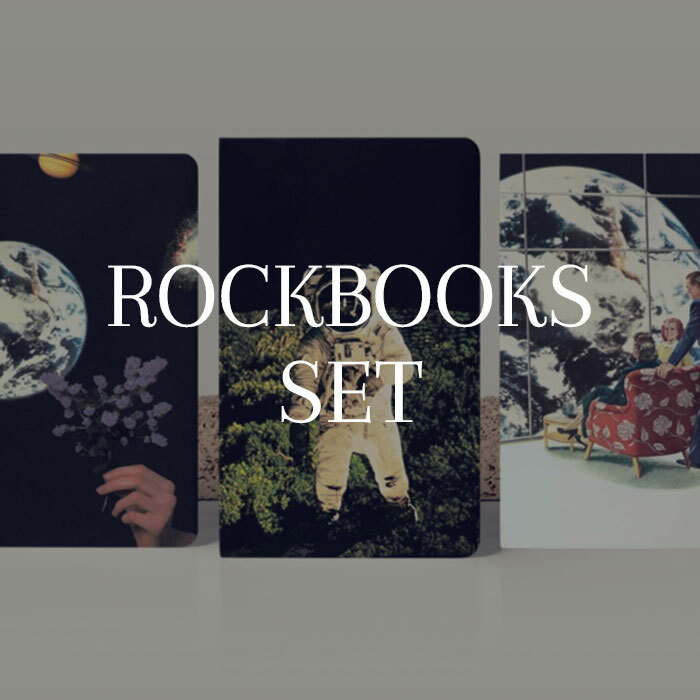 Check your numbers at 6pm on Christmas Eve to see if you’ve won!